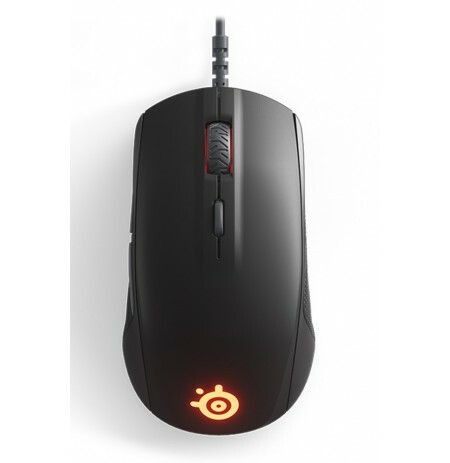 Pro Gaming Mouse was inspired by the classic lines of the Logitech G100 and G100s body made popular by top competitive eSports professionals. 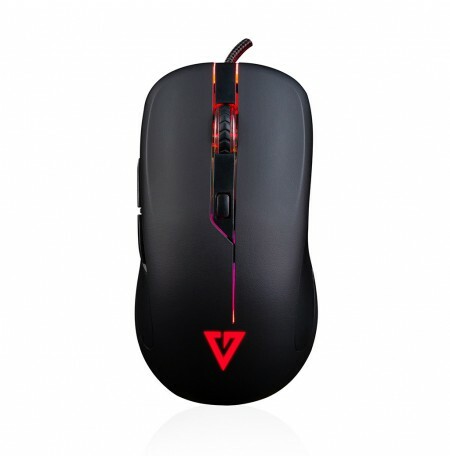 Its lightweight body and optical gaming sensor deliver the unprecedented speed and aiming precision needed at the highest level of eSport competition. 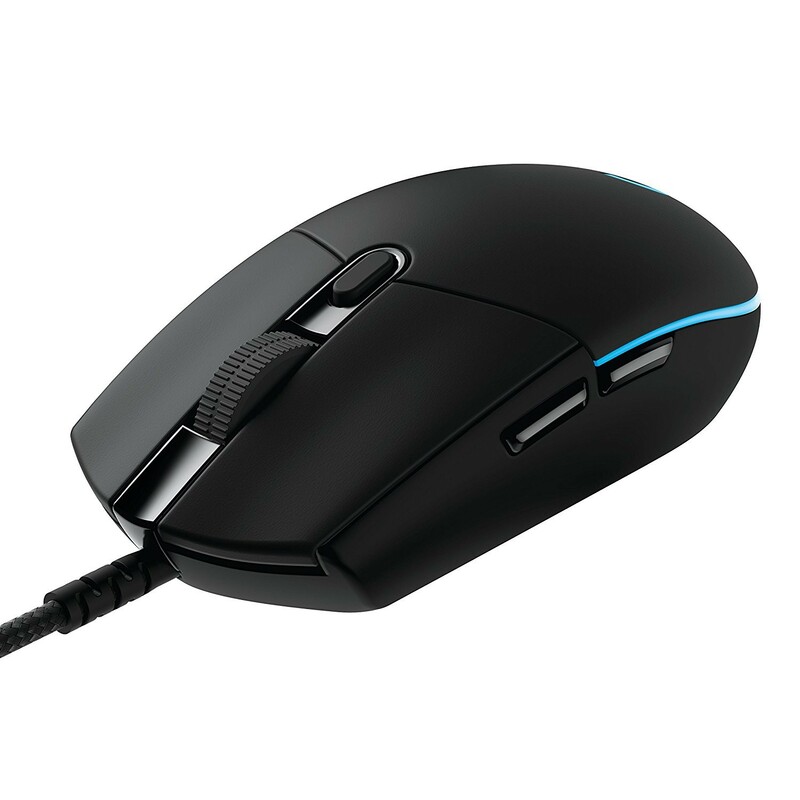 PRO was inspired by the classic lines and simple construction of the Logitech G100 and G100s chassis made famous by top competitive esports professionals. Consistency and comfort are critical to performing at your best. 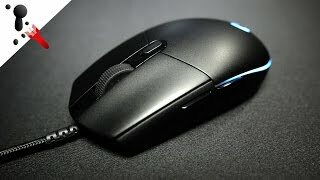 PRO mouse delivers both. Consistent responsiveness and accuracy makes a critical difference in high-stakes competitive gameplay. 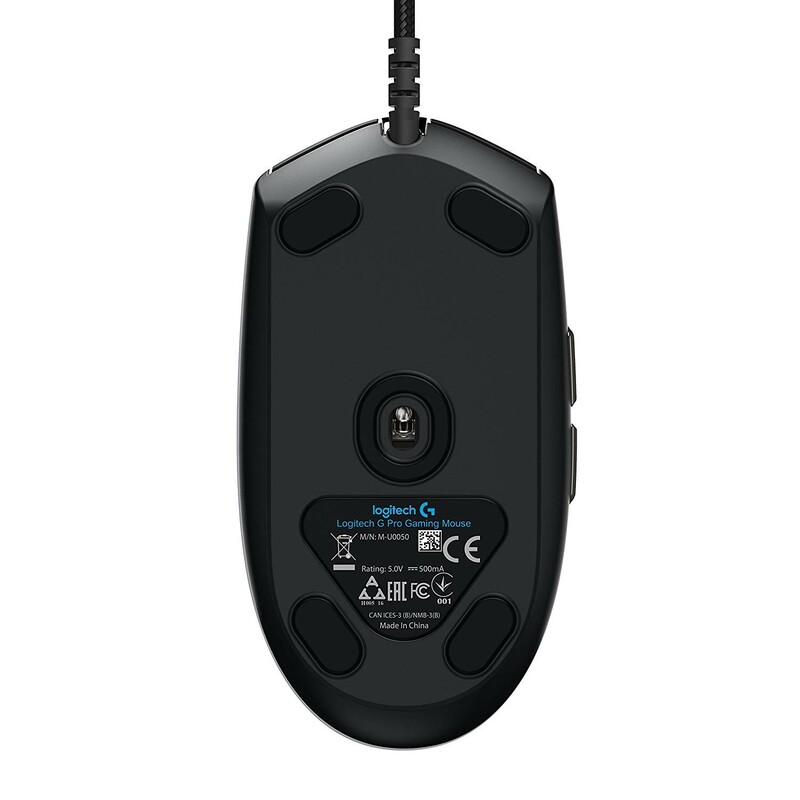 The PMW3366 optical sensor delivers incredible precision and zero smoothing, filtering or acceleration across the entire DPI range (200-12,000DPI). 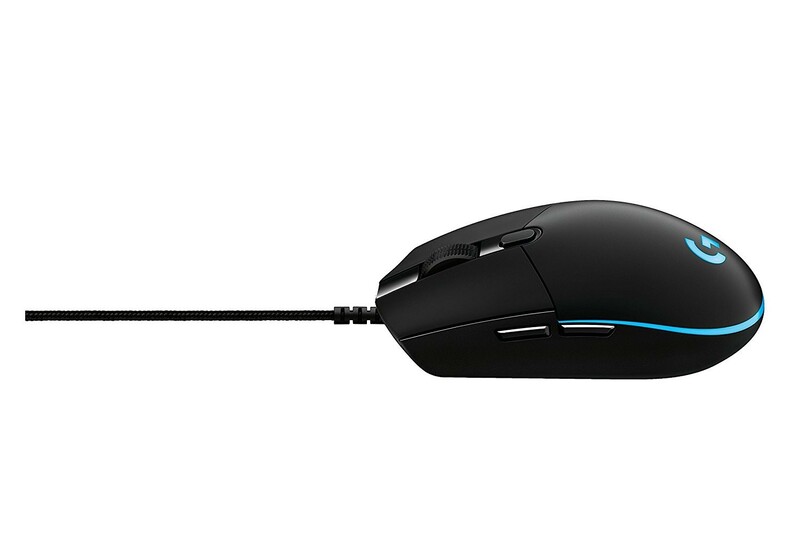 PRO performs with pixel-precise tracking accuracy at any speed. 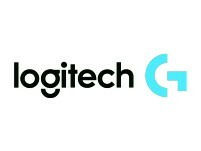 Customize your DPI settings using Logitech Gaming Software (LGS). 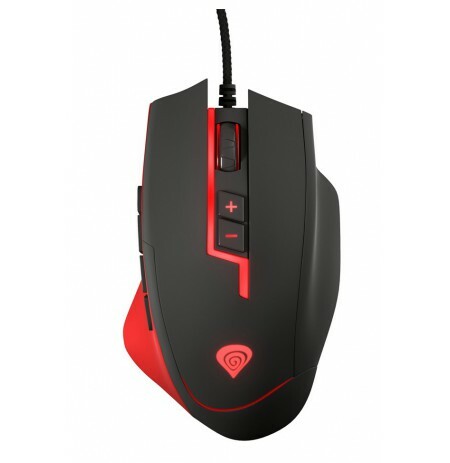 Mechanical button tensioning in PRO gaming mouse enhances the consistency of the left and right primary mouse buttons and helps reduce the force needed to click. This results in crisp, reliable click performance you can depend on at the highest level of competition. 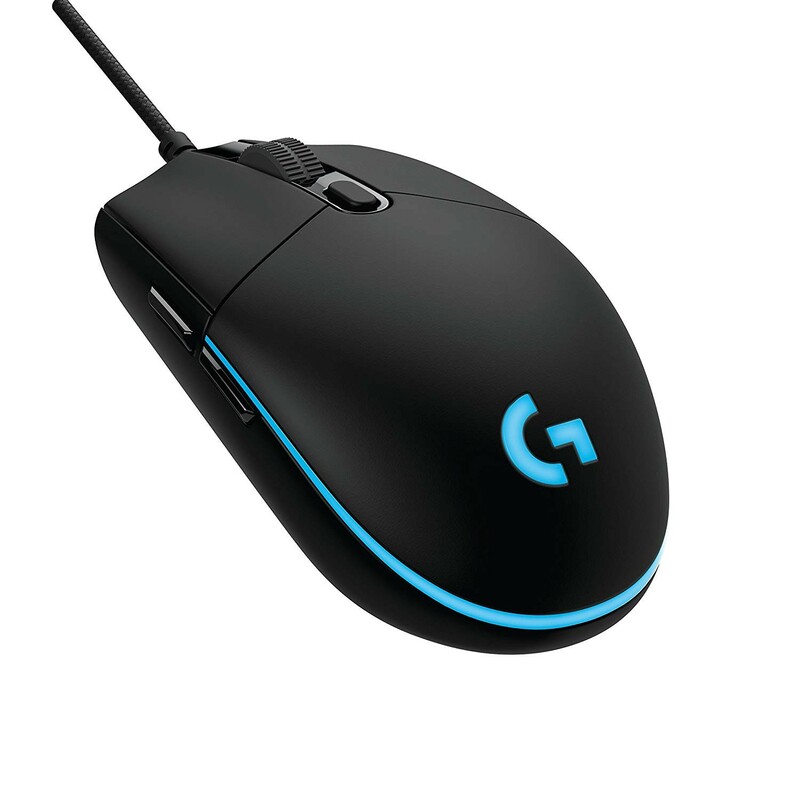 GLogitech G PRO Gaming Mouse can be used out-of-the-box with preset button settings or can be fully configured to your custom preferences using LGS. All six buttons can be bound to activate in-game commands and more. 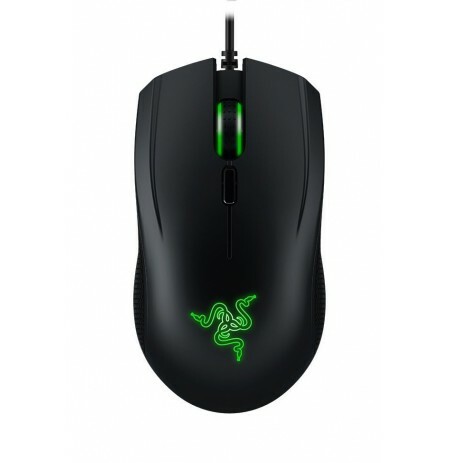 PRO Mouse comes complete with ~16.8M color customization perfect for representing your team colors, personalizing your setup, or synchronizing with other G products. LIGHTSYNC also features game-driven lighting effects that respond to in-game action, audio visualization, screen color sampling and more. Program it all with LGS.